FRANKFURT -- Daimler AG and industrial gases company Linde plan to invest tens of millions of euros in a network of hydrogen fueling stations in Germany for hydrogen-powered fuel-cell vehicles over the next three years. The 20 stations will more than triple the number of existing public hydrogen refueling points in Germany and will provide a supply of hydrogen produced purely from renewable resources, the two companies said in a statement on Wednesday. The new fueling points will be located in Stuttgart, Berlin and Hamburg, as well as two other still undecided areas, and will be placed in existing gas stations within the traffic network. According to the statement, this will make it possible to drive anywhere in Germany with a fuel-cell-powered vehicle for the first time. "The fuel cell represents a decisive step forward for electromobility, as it enables zero-emission driving with high ranges and short refueling times - and not just for passenger cars, but for commercial vehicles too. In partnership with Linde, we are now taking the next step by getting things going on the infrastructure side. 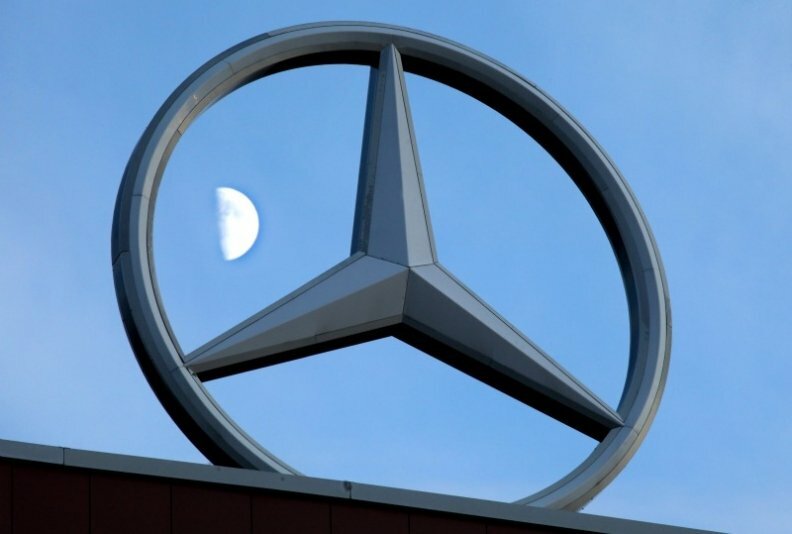 20 new hydrogen filling stations will give the market a major stimulus," Dieter Zetsche, Daimler CEO, said. Carmakers including Daimler, Toyota Motor Corp., Ford Motor Co. and General Motors Co. joined forces in late 2009 to develop fuel-cell vehicles. Linde and Daimler, as well as utility company EnBW, Austria's OMV and France's Total, are involved in setting up a fueling station network that will reach from the Alps to the North Sea.